Whatever you are trying to achieve means you have to discipline yourself to “continuously” do the daily tasks necessary to reach your goals. Repetition of things that work makes you better every day as progress speeds along that much faster. 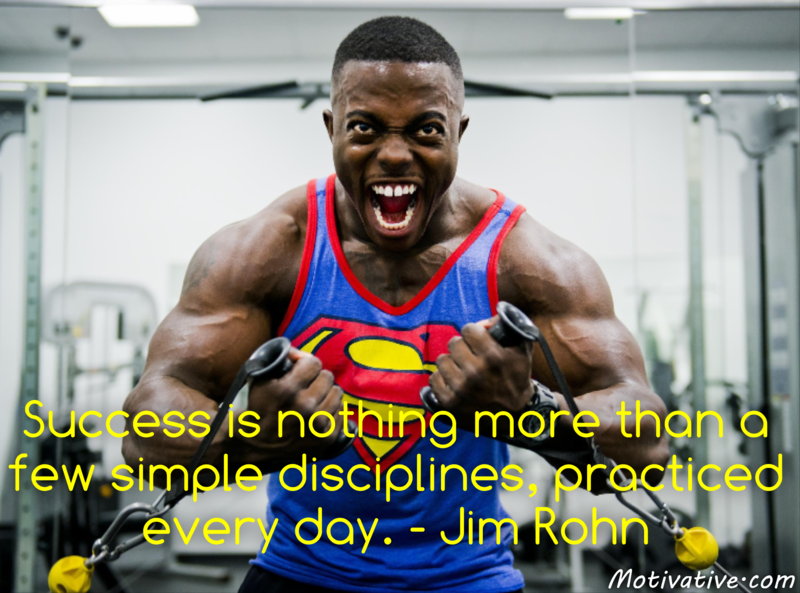 Success isn’t a one-day sprint!